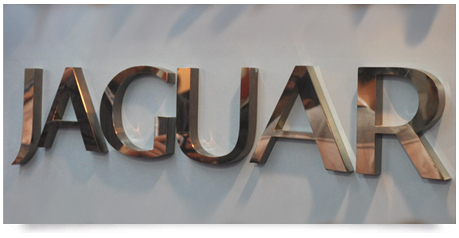 Custom Copper Signage - Experts in Metal Signs. 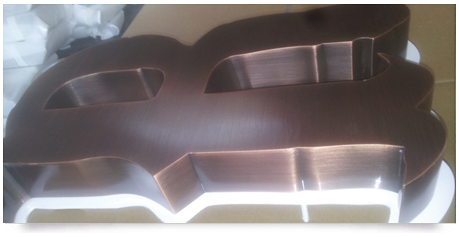 We manufacture custom copper signage. These are for outdoor and indoor use. Aged Copper finishes. 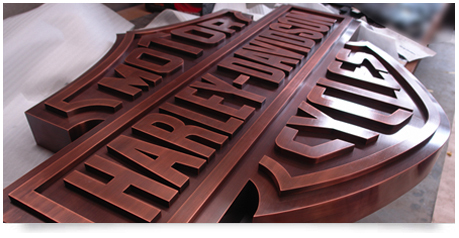 We manufacture custom copper signage and Lettering. 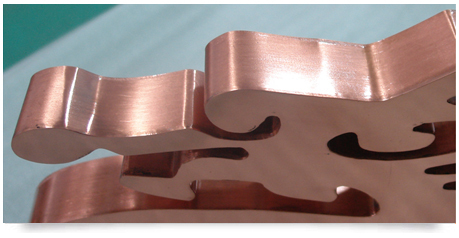 Amazing copper creations. 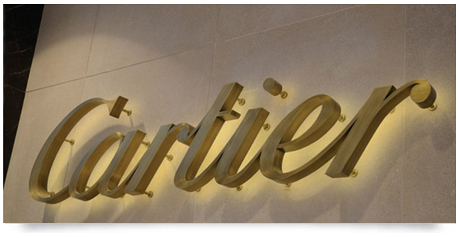 Cooper Signage can be aged or linshed to create an amazing look. 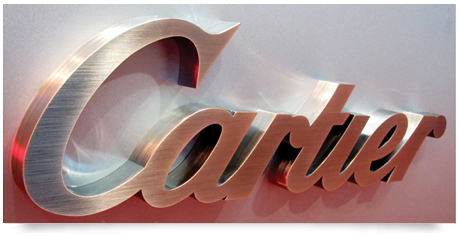 This very unique signage is made from copper and we offer a range of different types of finishes.